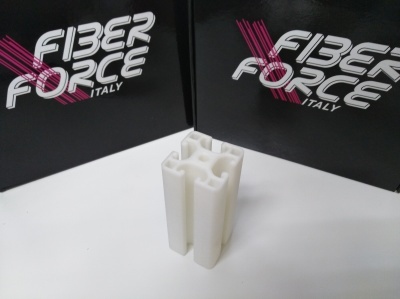 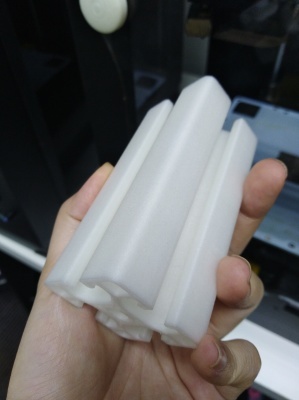 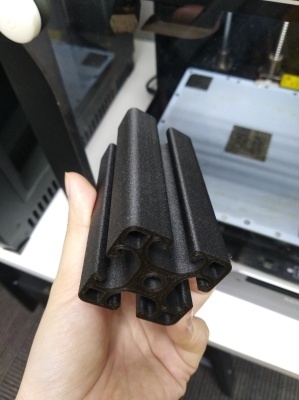 Nylon Carbon Fiber and Nylon Glass Fiber filaments will make your parts stronger than printing in other materials in term of Durability, withstand High temperature and High impact. 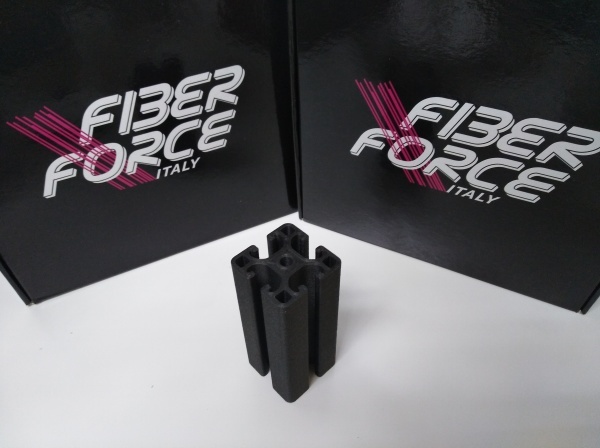 Nylon charged of real carbon fibers, is a professional material with noticeable tensile strength and stiffness, over a low specific weight. Nylon charged of real glass fibers, is unique in its kind, with incredible mechanical features, such as a very high impact strength.